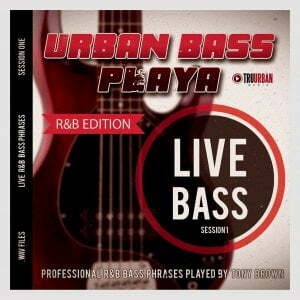 Tru-Urban has released Urban Bass Playa: Live Bass Phrases, a unique WAV format live bass loop library “delivering smooth, soulful, charismatic live bass for your productions”. In this session, Anthony “Downtown Tony” Brown plays soulful R&B Bass to chord progressions from the popular R&B Chord Progressions MIDI Library. Urban Bass Playa includes the isolated bass phrases as well as the chord progression MIDI files used in the session. 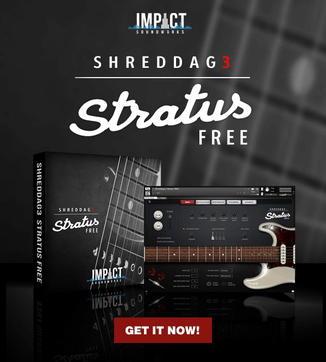 Urban Bass Playa delivers a live bass sound with long phrases including variations, articulations and changes. Live Bass Phrases: Over 50 High quality 24-bit .wav files. 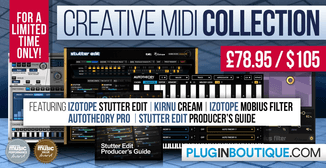 Matching MIDI Chord Progressions included. Long phrases including variations, articulations and changes. 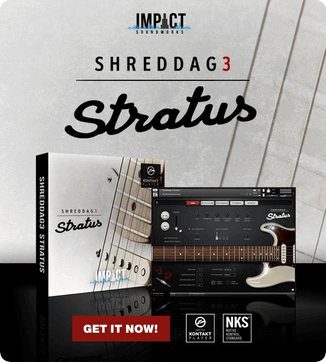 Use in any music software DAW. Urban Bass Playa: Live Bass Phrases is available for purchase for $29 USD.